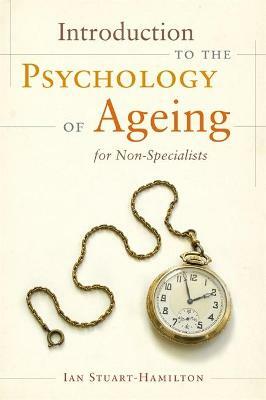 A comprehensive introduction to the psychology of ageing for non-specialists. This title covers all the key issues, from definitions of ageing and life expectancy to the aspects of ageing that have the most impact on people’s lives. 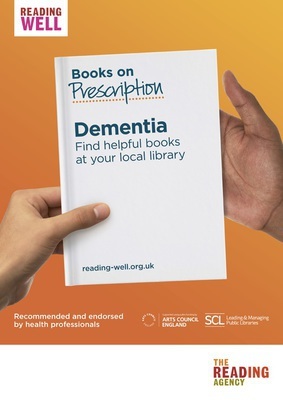 It draws on the latest research in the field and offers practical information for those working with the older population. Read the first chapter of Introduction to the Psychology of Ageing for Non-Specialists.